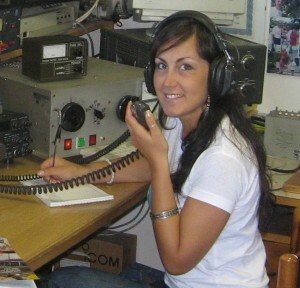 Erica, IZ0EIK will be active with special call II0BIKE from San Sisto, Perugia, Italy. QSL via IZ0EIK direct or 9A5URI or 9A8ARS. SANNA ERICA, VIA BARTOLOMEO GRAZIOLI, 26, 06132, SAN SISTO, PERUGIA, Italy.